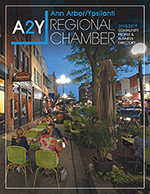 Congresswoman Debbie Dingell will be continuing a nearly twenty year tradition by giving the A2Y Chamber a State of the District Speech. The State of the District is a chance to hear directly from our Congresswoman about all that is happening in Washington, DC. 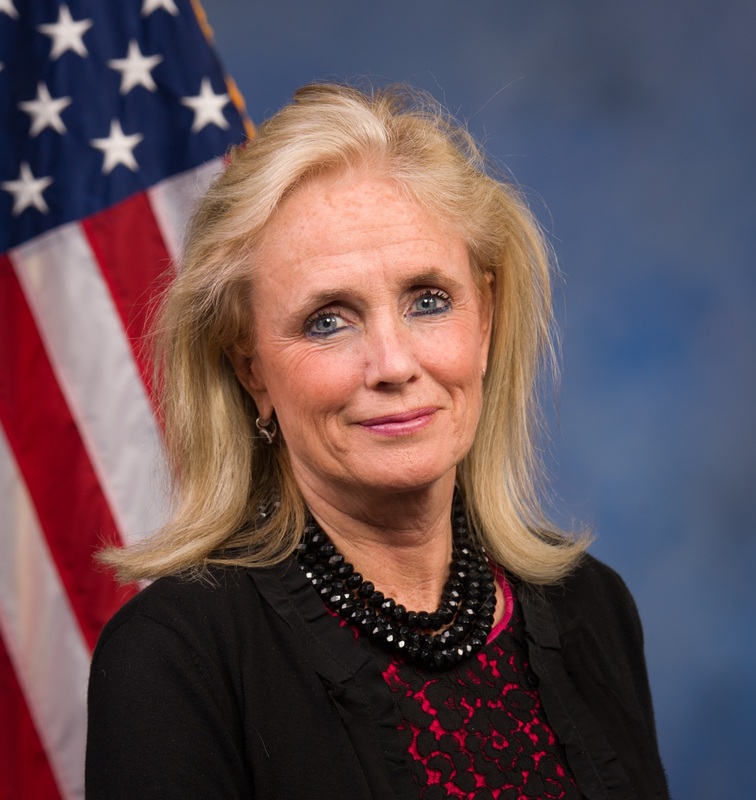 Just starting her third term, Congresswoman Dingell was recently elected as Co-Chair of the House Democratic Policy and Communications Committee (DPCC) which will develop the Caucus policy agenda and communications strategy. Congresswoman Dingell is also a Senior Whip and a member of the influential House Energy and Commerce Committee. Have lunch with us and a hundred of your friends at Eastern Michigan University. Hear more from Debbie about all that is going on in Washington, DC. Engage directly with Congresswoman Dingell by sharing your thoughts and hearing from her about the challenges and opportunities we face here in Michigan's 12th Congressional District. Make sure to be there for this must-attend Headline Lunch with Congresswoman Debbie Dingell.